All formulas provide the same basic complete nutrition, but small differences do exist among formulas that make each one unique. 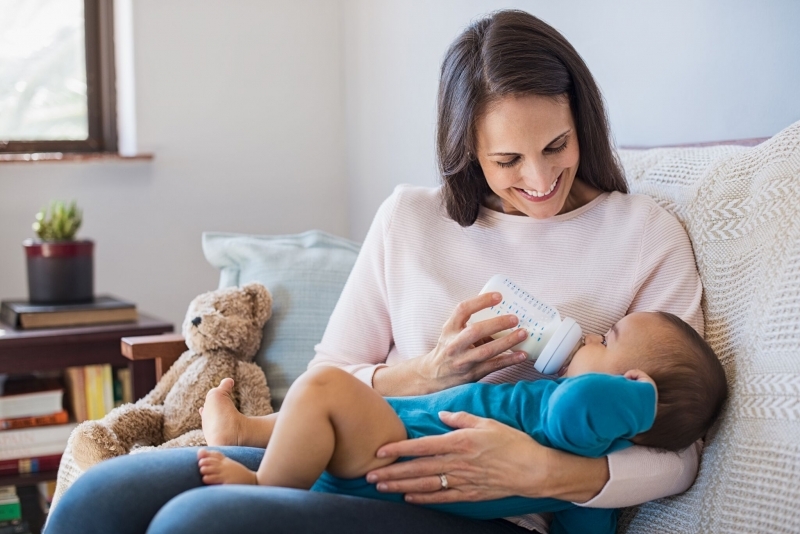 Your baby may tolerate any formula, or she may do better with one particular formula. Be sure to follow the formula’s mixing instructions exactly. Talk to your doctor if your baby is struggling with her formula.